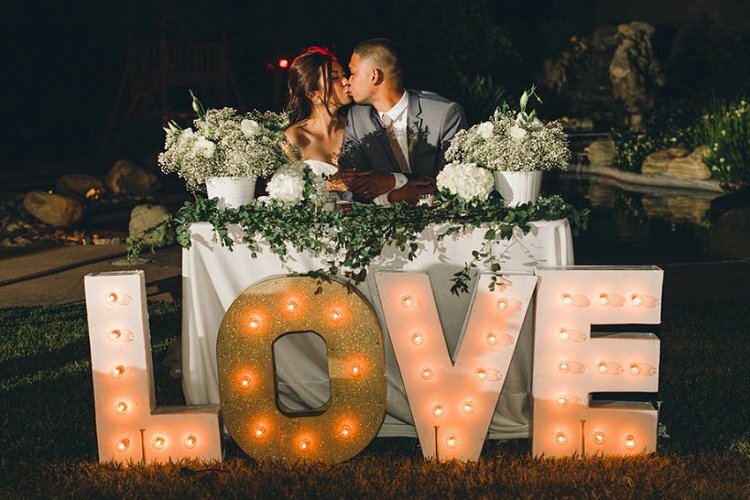 Which Wedding Vendors Will You Choose To Be Part of Your Wedding? Which wedding vendors will you choose to be part of your wedding? 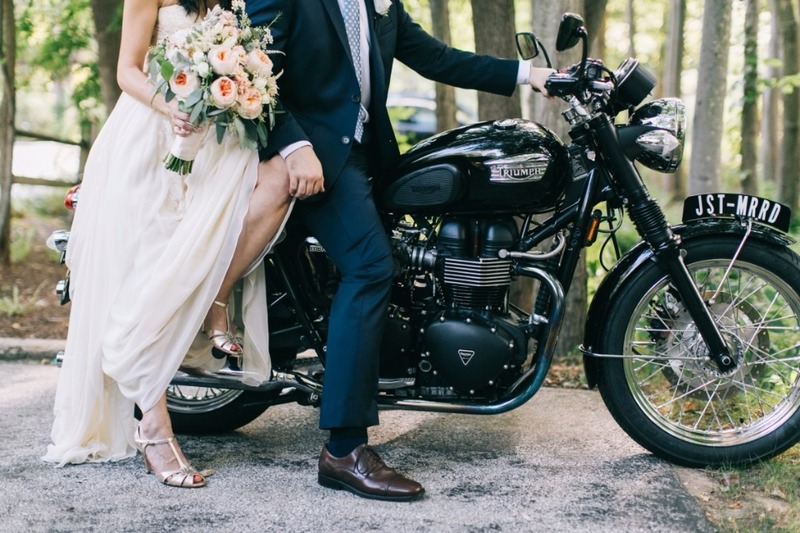 We have rounded up a few of our favorite vendors. So if you are having a destination wedding, or are getting married anywhere from New York to Los Angeles, you'll want to read on. 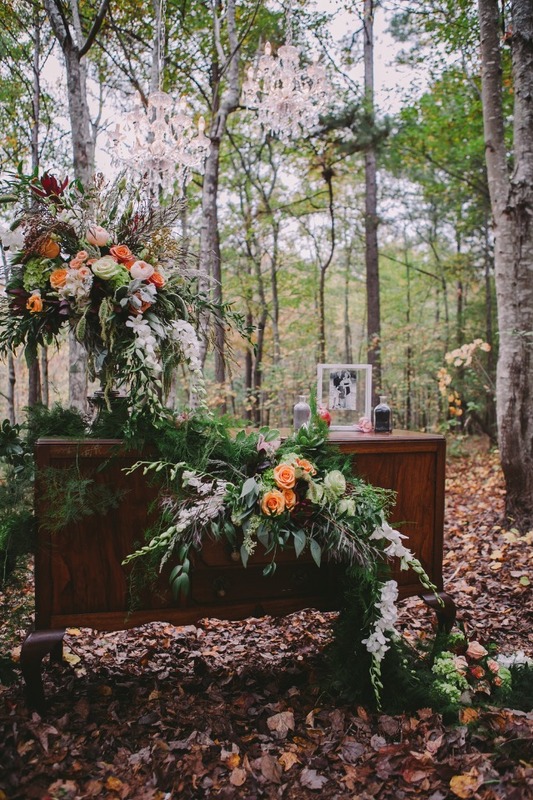 Our first vendor we want you to meet is Brittney Raine Photography. She is based out of Philadelphia, but available for all destination weddings. Not only can she document your best day ever, but she can capture sweet moments for your engagement shoot. If you are interested in a boudoir shoot, Brittney Raine Photography is your girl. How amazing is this boudoir photo pictured below? Photo credit for image above & below: Brittney Raine Photography. Our next vendor is a husband-and-wife photography team based out of Los Angeles. Dez and Tam are available for wedding photography, engagement sessions, and even family + maternity. They describe their style as, "natural, unforced, and moment-driven." We can definitely agree, and you must view more of their beautiful imagery here. Photo below captured by Dez and Tam Photography. If you are in need of linens, but don't want to purchase an unnecessary quantity, did you know that you can rent them? I Do Linens provides that service for you. Not only can you rent your linens, but I Do Linens can help create your vision by providing custom linens for your event. All of their linens combine fashion forward fabrics and textures with attention to detail and fit. So if you are getting married in Alabama, Tennessee, or Georgia these are your gals. 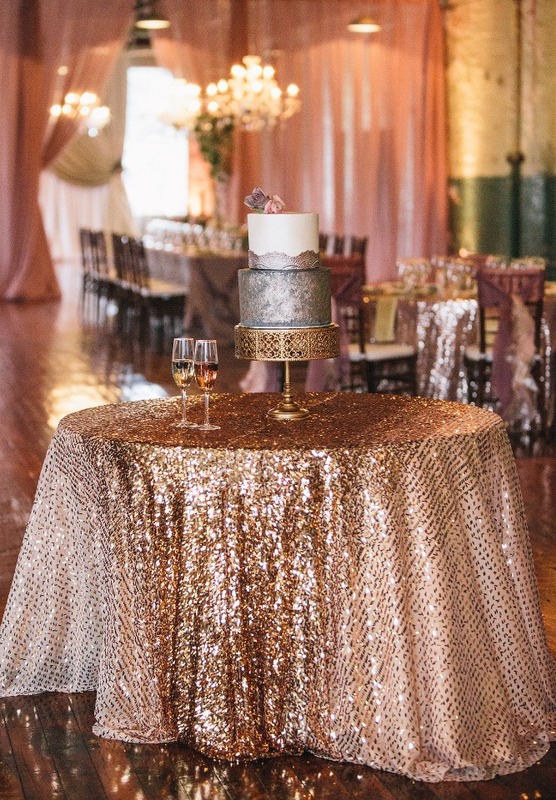 Cake table linen pictured below from I do Linens. Photo by Vue Photography Online. 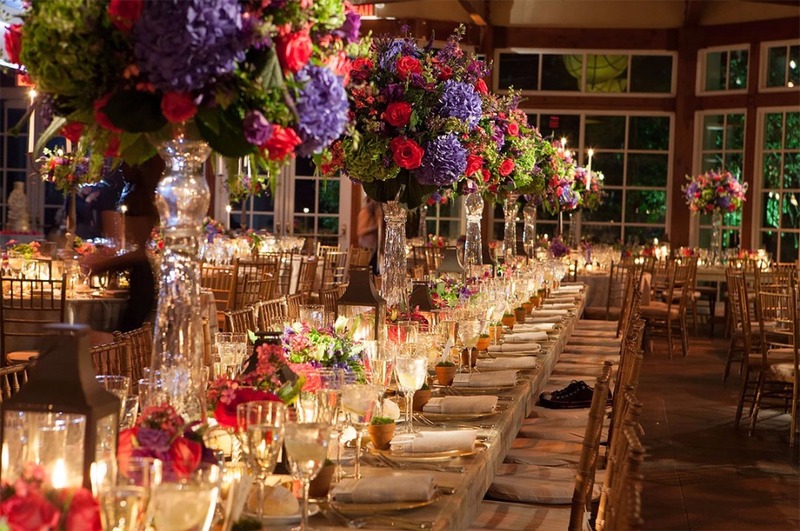 East Coast lovers looking for an extravagant wedding coordinator, we present you Curtain Up Events. Having performed in theatre across the country, Danielle Bobish of Curtain Up Events, has the ability to incorporate her most creative elements into her coordinated events. Her work ranges from intimate to large-scale. We are ready to sit down at this gorgeous table setting pictured below. Image photographed by 5th Avenue Digital, Wedding planned by Curtain Up Events. Goddess by Nature is a perfect place to buy your bridesmaid dresses, or even your wedding dress. Goddess by Nature ships anywhere! They have created dresses that will compliment specific body types, and their dresses range from sequin to their signature multifunctional wrap dress. Another perk about Goddess by Nature is that a percentage of every item purchased will be donated to CARE Australia, their goal is to overcome poverty and dignify individuals who have suffered in result of it. 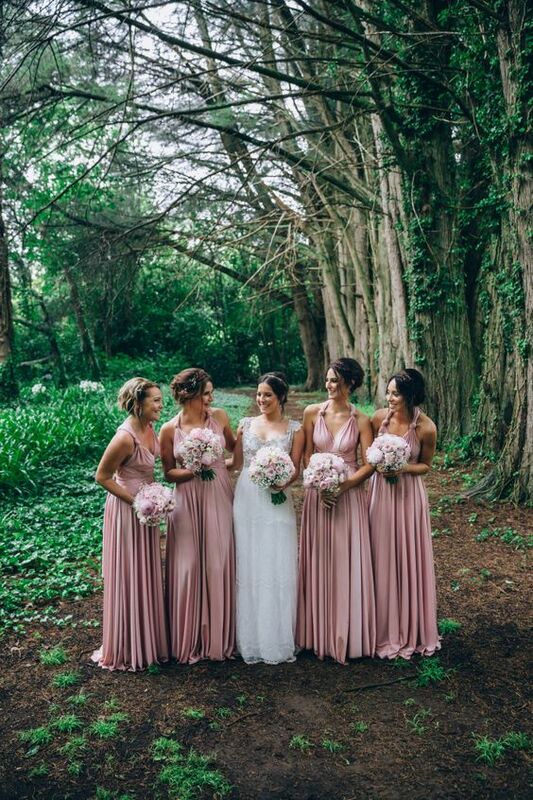 All bridesmaids pictured below in Goddess By Nature Signature Collection. Have you heard of Dobbin St.? Dobbin St. is a New York venue located in Williamsburg. Once an old Brooklyn factory, this venue was reinvented with the intention of serving some exceptional weddings. Although they can also be your go to venue for corporate, and social events. 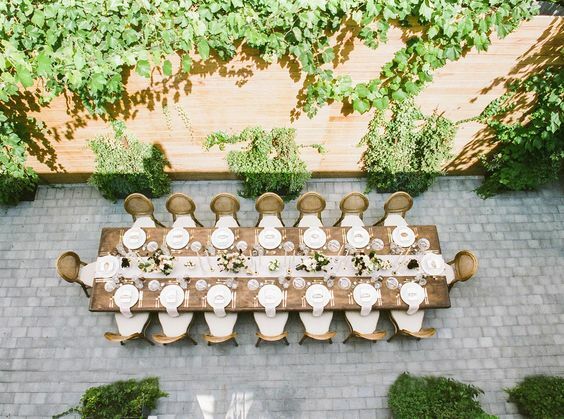 Pictured below is from one of the courtyard dinners at Dobbin St. Photo taken by Twah Photography. 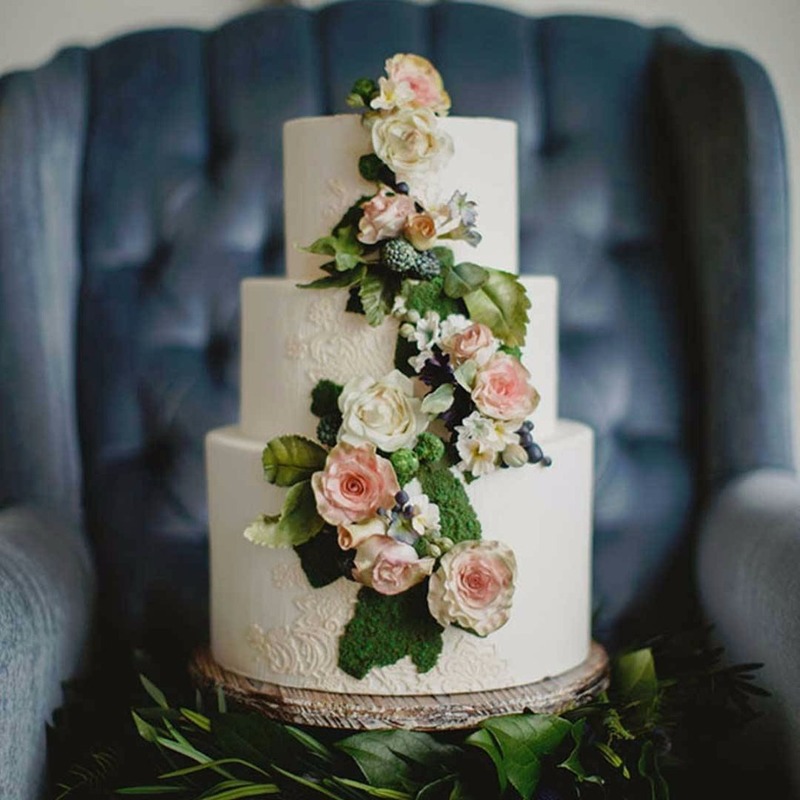 Georgia brides looking for a for a florist whose true passion is flowers, Holland Daze can make your best day magical. With cascading florals, vibrant colors, and elegant bouquets you are sure to find the blooms of your dreams! Some sweet words about Kim from Holland Daze, “Kim went above and beyond for my special day! She clearly is a visionary and once unleashed, can truly provide you with the most magical days of your life. Her attention to detail and the uniqueness in her special touches truly left me and my guests in awe.” Photo pictured below by Audra Starr. Rentals from Miss Millys. If you are more of a DIY bride, and want to create your own floral arrangements you have to check out Blooms By The Box. Blooms By The Box provides fresh cut wholesale flowers and even have same day shipping for some arrangements. Don't fret, all of their flowers are carefully packaged, and kept insulated. Blooms By The Box has a step-by-step tutorial on receiving your box, preparing your arrangements, and how to care for your flowers here. Photo below taken by Rachel Barkman. Cake by Cake by Annie.